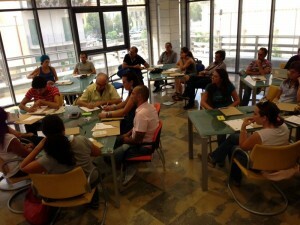 Last 3rd september a new meeting of Messina’s LSG was held: Choose your keywords for “Growing” was the theme of the meeting. The tasks were focused about the meaning of Growing theme for each partner and the real experiences that everyone has developed about that. A brief summary of previous steps was explained especially for the meeting held in Gotheburg. 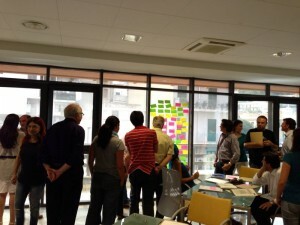 Currently many experiences are in progress and all involve the cross cutting questions of the project. It’s really good for every partners of LSG to discover that in the city there are a lot of little projects and especially a lot of skills that are waiting only to be involved for a “green” vision for Messina. “Il Cozzo” and “Orto-gether” are two little experiences started thanks a group of young people and their love for the environment and organic food. “Urban Farm” is a vision of an entrepreneur that from the tourism business wants to bet in a new adventure in the sustainable food field. In addition, Architecture faculty of University of Reggio Calabria proposes new strategies for urban planning in Messina to preserve green areas for the agricolture, and Slow Food remember us that it’s important don’t forget the sea resources of the Strait of Messina. The University of Messina propose techniques for recycling of the wastes of the food production process. This meeting is been the last of this first phase that will finish in Oslo. 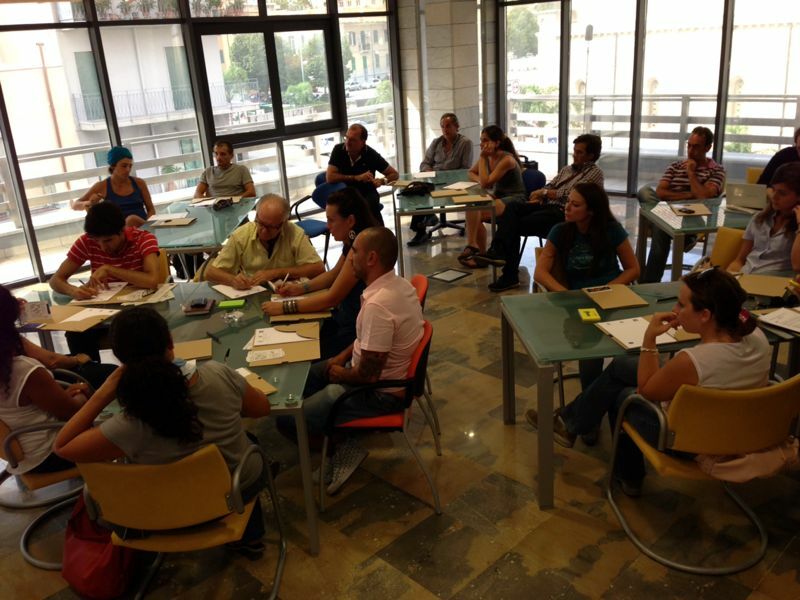 Starting from the end of September the LSG will focus about the structure of Local Action Plan and we will start to define problems, solutions, actions and expected results for a strong policy of Sustainable Food in Messina. In short there are all elements to build a good LAP. The suggestions that will come from the network will be important and at the same time it will be pivotal a right use of URBACT Method.